Just because your working cables are all beat up and in a huge mess, doesn’t mean you have to throw them away. If they work, SAVE THEM! 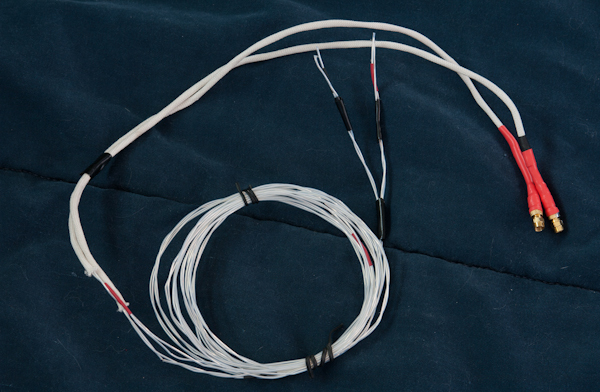 BTG-Audio also offers cable rebuilds and make overs. 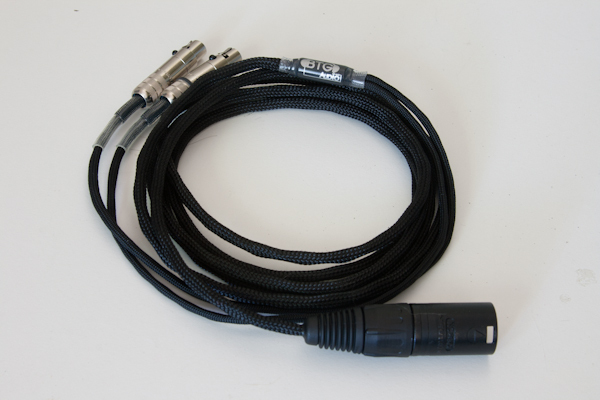 Now, here’s a classic example of great sounding cable, that just doesn’t look the part. The wire is lightly twisted and the heat shrink is all over the place. This needed to be stripped down and re-braided. After a bit of effort, I was able to braid the stiff flouropolymer insulated single strand silver wire to get this result. To give the cable the MUCH needed pliability, I sleeved the cable in some soft nylon. Not only to cover up the random bits of heatshrink (which was there to seal cuts in the insulation), but to make it finally look like a real, professional, headphone cable. 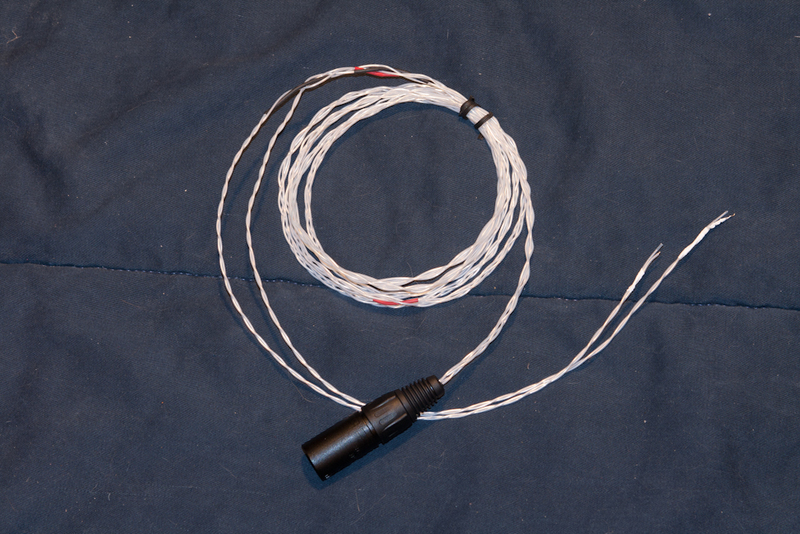 *The example shown ran $20 for a cable re-braid and $44 for 11ft of sleeve. Jacks were also extra, but do not pertain to cable rebuilds. BIG BREAK! For my international Customers. It has come to my attention…..